Today, the Summer 16 collaboration announced that it exceeded its goal of connecting more than 16,000 children and youth across Allegheny County to expanded learning opportunities this summer. Summer 16 Dream! Explore! Do!, a youth centered campaign created by Allegheny County Executive Rich Fitzgerald, Mayor William Peduto, United Way’s Allegheny Partners for Out-of-School Time (APOST), Allies for Children and various community partners, aimed to provide local children, grades K-12, with fun, educational activities during their break from school. 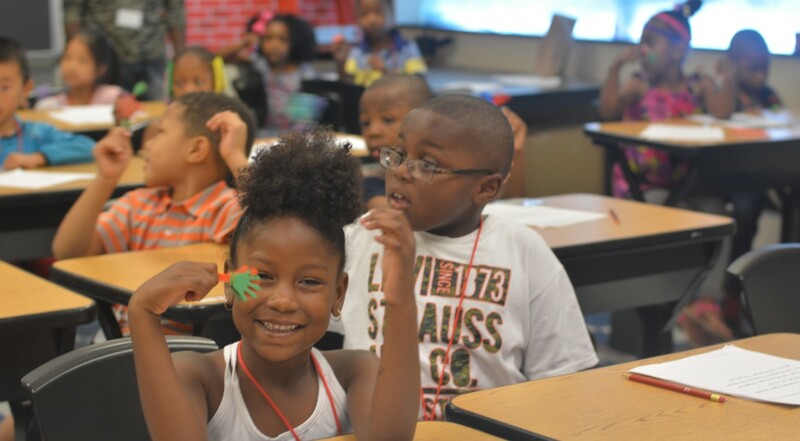 Summer 16 was the first formal collaboration to support summer learning in the Pittsburgh region, and it won’t be the last effort to increase access and demonstrate the importance of expanded learning opportunities. The campaign proved that quality summer programs for children are in demand and must be prioritized by government and community leaders, something we first identified in our 2015 Education Taskforce Report. ~Mayor William Peduto. 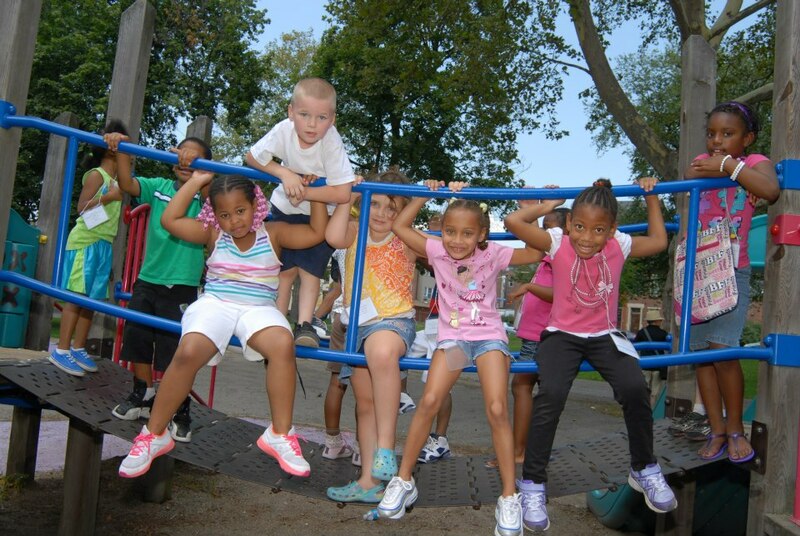 In all, 16,444 children and youth regularly participated in summer programs, including Learn and Earn, the City’s summer youth employment program; Citiparks Camps; the Summer Dreamers Academy, Pittsburgh Public Schools’ summer enrichment program; Carnegie Library of Pittsburgh’s Summer Reading Program and Remake Learning Network events. In addition, the City of Pittsburgh served more than 37,000 meals through GrubUp, a meal service program that provides healthy meals at no cost to children up to 18-years-old. In addition to the City of Pittsburgh, Allegheny County, United Way’s Allegheny Partners for Out-of-School Time (APOST) and Allies for Children, Summer 16 partners include: A+ Schools, Carnegie Library of Pittsburgh, Citiparks, Pittsburgh Public Schools, Remake Learning Network, The Three Rivers Workforce Investment Board, Saturday Light Brigade, The Sprout Fund, The Mentoring Partnership of Southwestern Pennsylvania, the Pittsburgh Federation of Teachers and other organizations that provide programming to youth. Summer 16 was generously funded by PNC.